Ubisoft's Patrick Plourde the creator behind Child of Light, posted earlier today on his seldom-used Twitter account, showing the game running on a Switch hours before the official announcement of the port. However, the image also hints at a sequel in the works, with a "..Light II" text visible in upper-right of the photo. 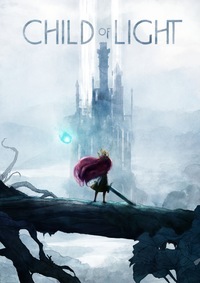 The tweet was also made as a reply to an older 2015 post, which stated "Fans of Child of Light: There are very cool projects in process set in the Child of Light universe". It seems like such a project may soon come to light. 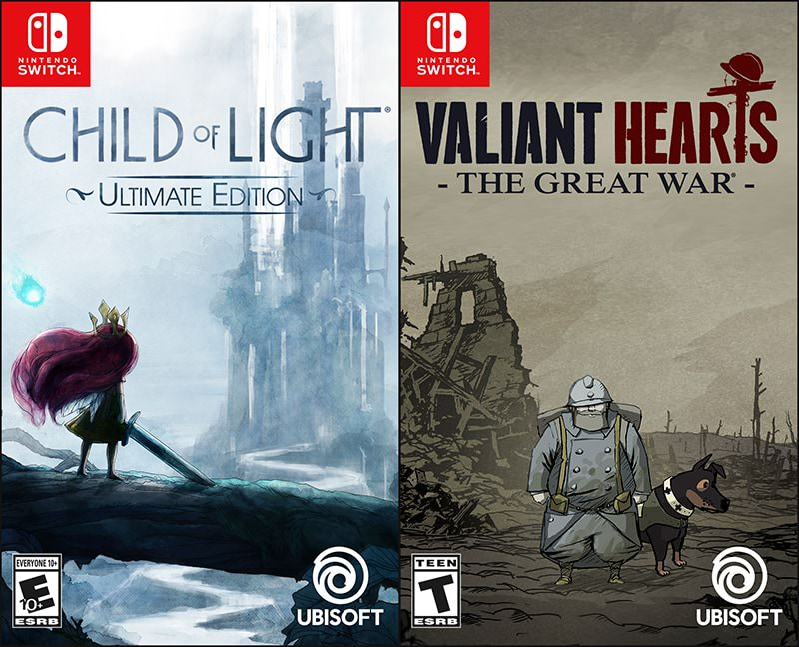 Ubisoft has announced that Child of Light and Valiant Hearts - two original UbiArt Framework titles - will release on Nintendo Switch later this year. Child of Light will be available on October 11, while Valiant Hearts will launch on November 8. Child of Light originally released in 2014, and you can find our review of the Wii U version here. Find an overview from Ubisoft below. As you triumph over the Dark Queen's minions in this RPG, you'll level up and unlock skill points used to upgrade the unique abilities of your party members while crafting and improving your equipment. By utilizing the power of light, Aurora and Igniculus will work together to solve puzzles. On Switch, players can team up with a friend as Igniculus can be controlled by another player using a Joy-Con controller. Valiant Hearts tells the story of five separate strangers, brought together by the horrors of war and their faithful canine companion. A story of friendship, love, sacrifice, and tragedy based on World War 1, Valiant Hearts is a heartfelt adventure through history. On your journey, you'll explore famous WW1 locations like Reims and Montfaucon, and crucial, war-impacting moments like the Battles of Marne and Somme as you work with your trusty and lovable dog to solve puzzles and sneak behind enemy lines.